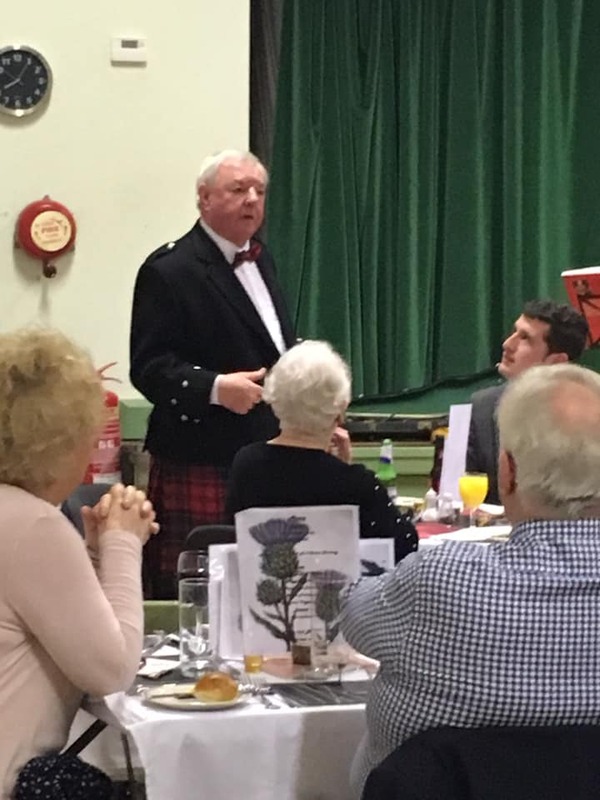 A wonderful night was had by all at our Burns Night. 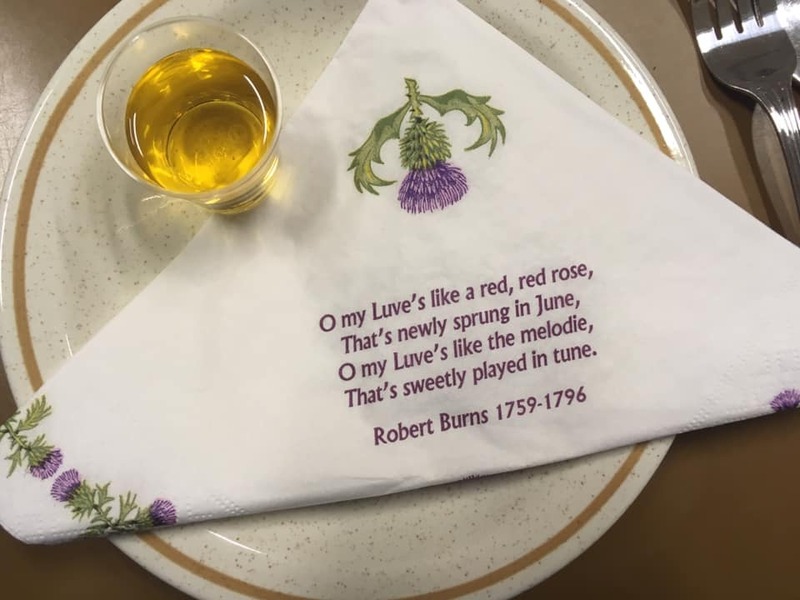 A five course meal was accompanied by Scottish poems, readings and music. A big thank you to Tracy for organising such a great event and to her mini army of helpers. 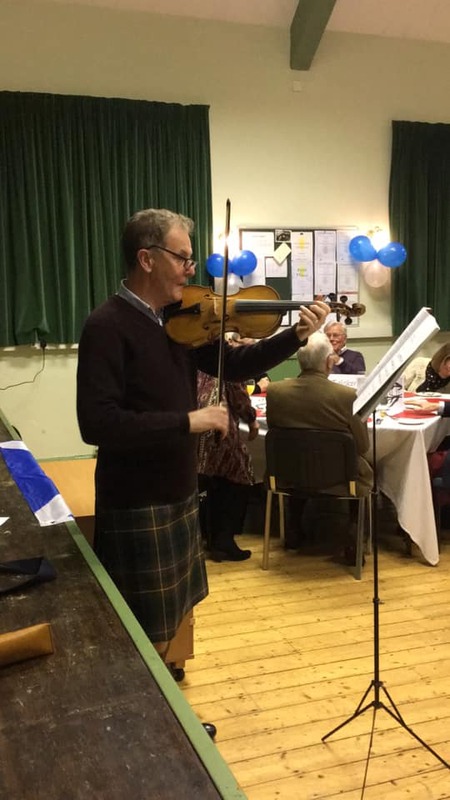 Also, many thanks to our Scottish Poem reader and Fiddler who joined us to celebrate the evening. 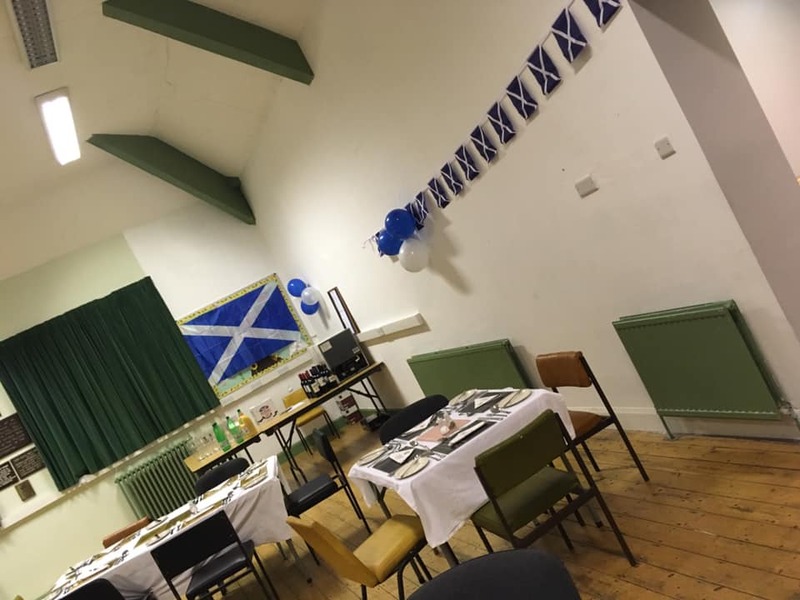 We have function rooms to hire for either short or long-term that are ideal for clubs, societies and events.